Recently, in the spirit of trying out new things, I made a to visit the Brown’s Food Co. factory in Tigoni. Set up in 1979, Brown’s Food Company is famous for their high quality artisan cheeses and all natural ice-cream. We got a tour of the cheese making process in the factory, and we were taken around the farm where they keep chicken, cows and pigs,as well as grow their own vegetables for the lunches hosted at the premises. 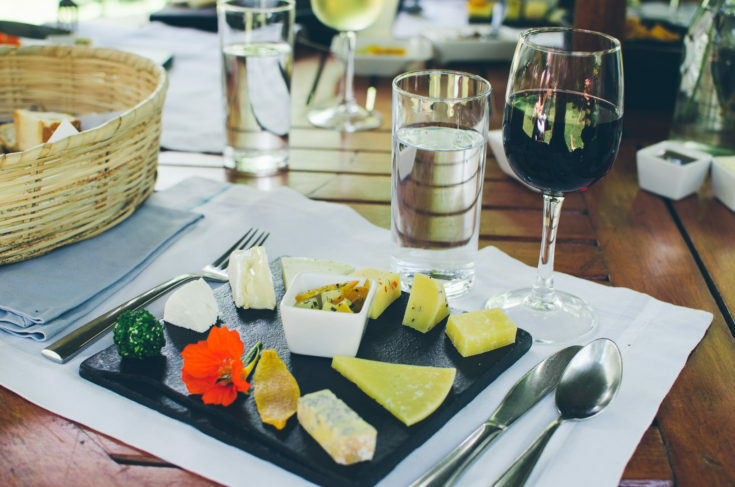 The highlight of the experience though, was the wine and cheese pairing session.